The Sling Box is an amazing device. You can take anything that you have playing on your home TV and broadcasts it remotely to your laptop iPad or iPhone. Even if you have a TiVo DVR, or any kind of cable box this device bypasses the mall and sends whatever is on your TV to where you are. If you are into sports, soap operas,reality shows, or even honey boo-boo. 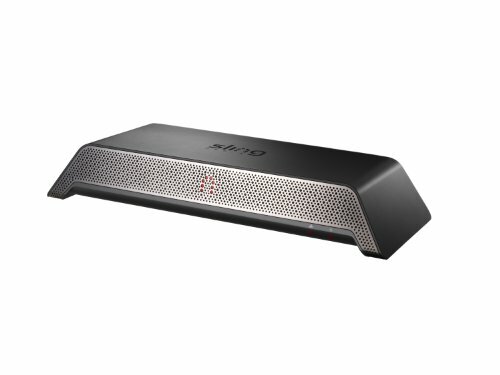 You're never to far away from your home TV with the Slingbox. 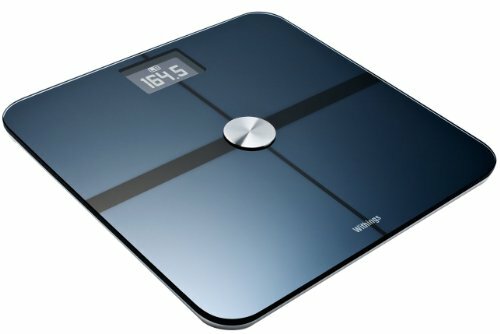 The Withings scale is an amazing scale. It tracks your weight for you and send it to your iPhone or iPad. You can see a graph of you success or failure as you track your weight. If you are daring you can even have it post your weight daily to Facebook or Twitter. The scale knows who it is weighing and can track your whole family. I think can with this scale and the Fitbit that was previously recommended, you can't help but to lose weight. For those trying to lead a more healthy life style. 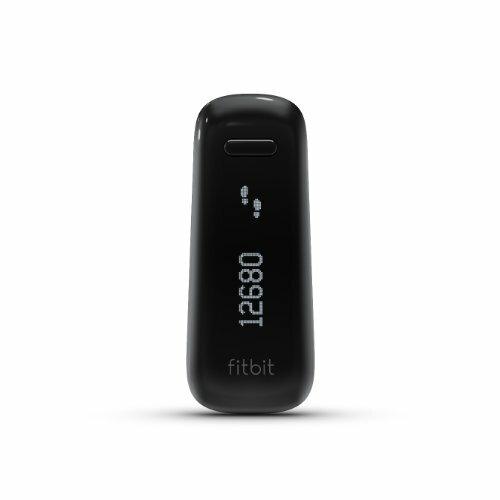 The fitbit line of products are great. Here are two awsome choices. You wont believe how amazing this small gift is until you put it in your camera. 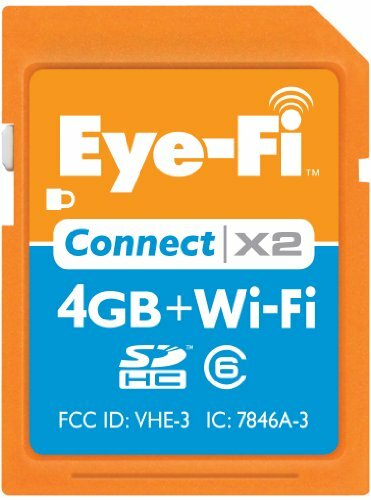 The EYE-FI card has changed the way we use our photos. As soon as you get home from an event. Your photos automatically get uploaded to your computer and then to your favorite online photo sites. Like Shutterfly, COSTCO, Walgreens and More.... This was a GAME CHANGER in our home. 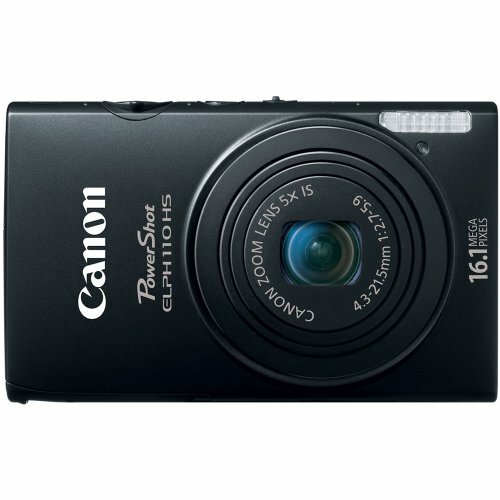 Best point and shoot camera. The Canon ELPH series have always been great cameras for our family. Small and durable, they take great pictures. 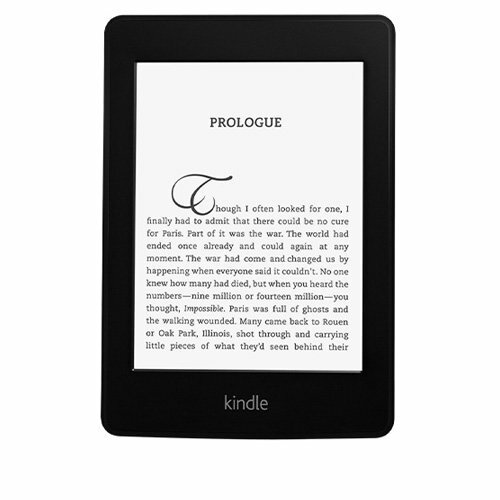 Amazon Kindle - Paper White is the best all around kindle. If the person on your list loves to read, they will love this device. The pages are crisp and clear and with the backlight, reading at night is great. I would recommend buying the ad sponsored version for $119. If they really love it, they can pay a little more and have the ads removed. They only show when the kindle is off anyway. No one should mind. 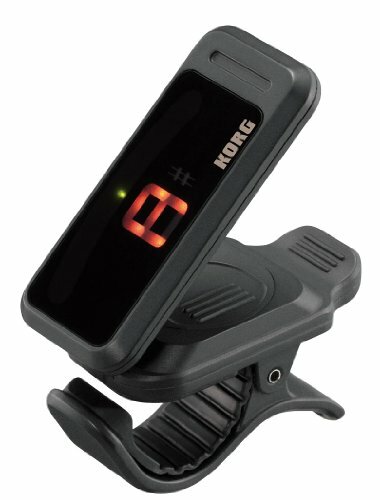 This guitar tuner is great. Really small, compact an super accurate. Perfect gift for musicians. This guitar tuner clips right on the edge of the stock, allowing for easy viewing since you can rotate it to any angle you like. You can find it as low as $9.97 as a warehouse deal from Amazon.